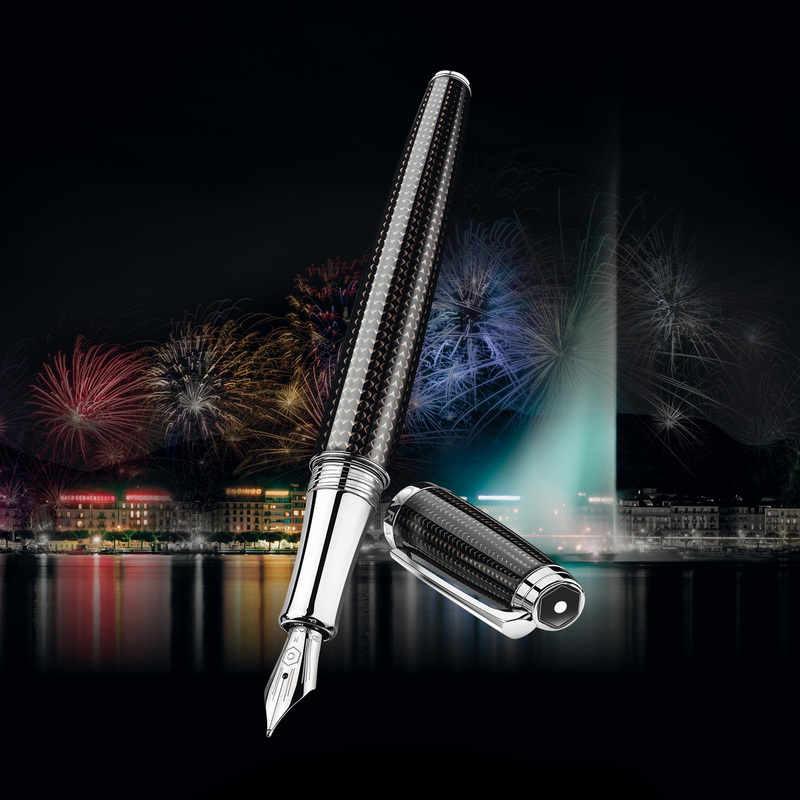 For more than 100 years, Caran d’Ache has perpetuated the art of writing and drawing with great passion and respect. 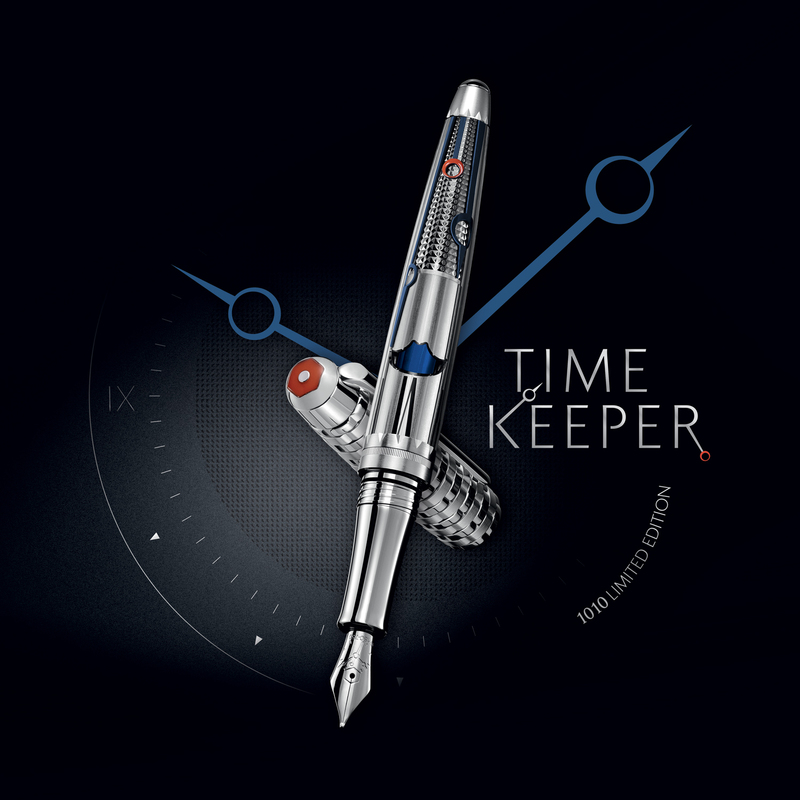 Produced exclusively in Geneva and acknowledged worldwide for their “Swiss Made” quality, Caran d’Ache instruments boldly combine know-how, innovation and excellence. In the secrecy of their workshops, the craftsmen select only the purest pigments and most innovative materials to produce instruments of exceptional quality to accompany budding and experienced artists alike as well as design aficionados. The bright colours of Prismalo pencils, the writing comfort of the 849 ballpoint pen, the smooth texture of Neocolor and the delicate lines produced by an Ecridor fountain pen offer every user almost limitless freedom of expression. 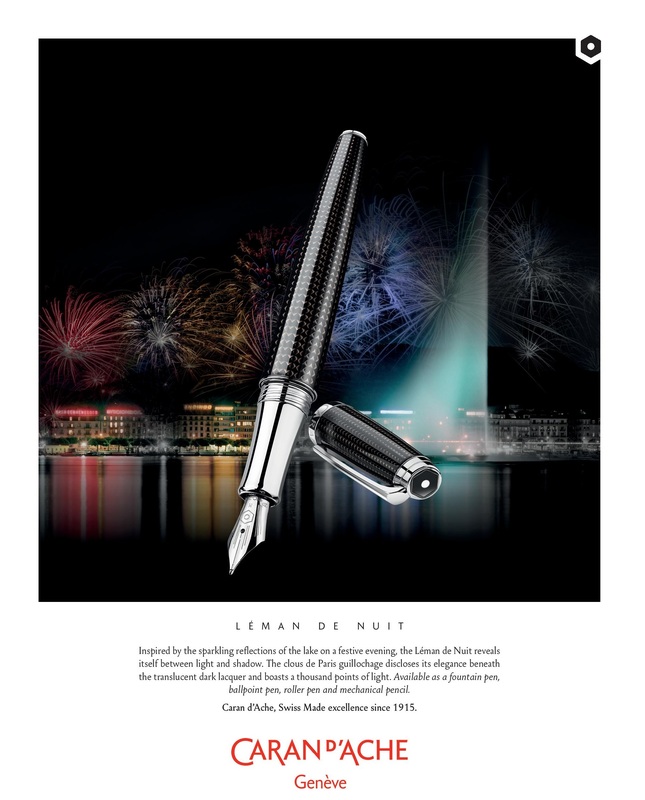 Acclaimed by leading creators, Caran d’Ache regularly joins forces with prestigious names in the fields of design, fashion and architecture. Paul Smith, Vitra, India Mahdavi, Albert Elbaz and Mario Botta have all worked with the company to develop exclusive limited editions. Driven by a love of colour and boundless creativity, the company draws on its know-how to constantly reinvent itself and offer a range of contemporary products in phase with current times and trends. 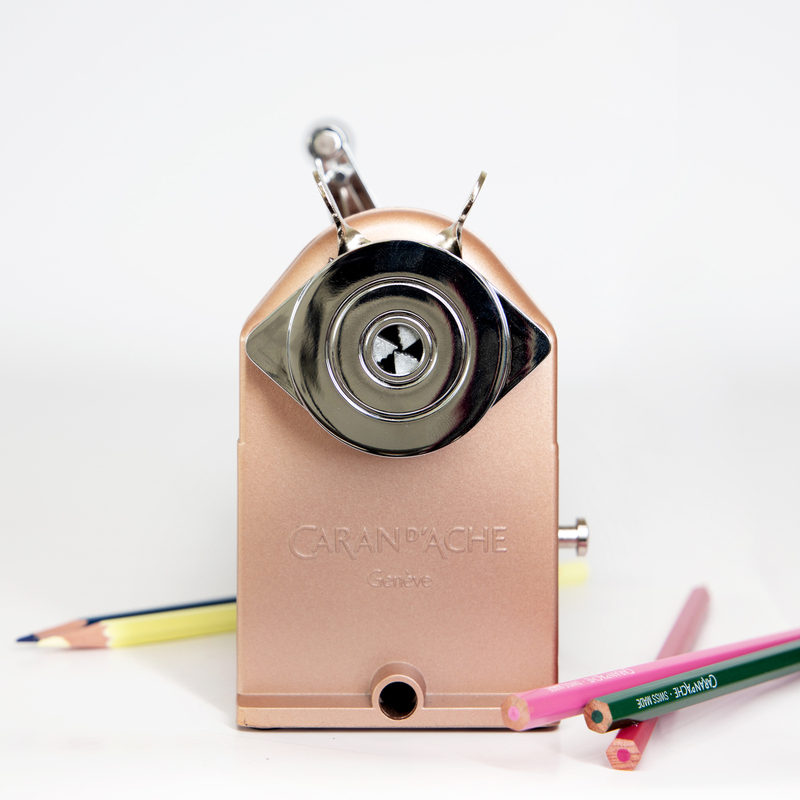 Founded in Geneva in 1915 as the Fabrique Genevoise de Crayons, Caran d’Ache adopted its current name in 1924. 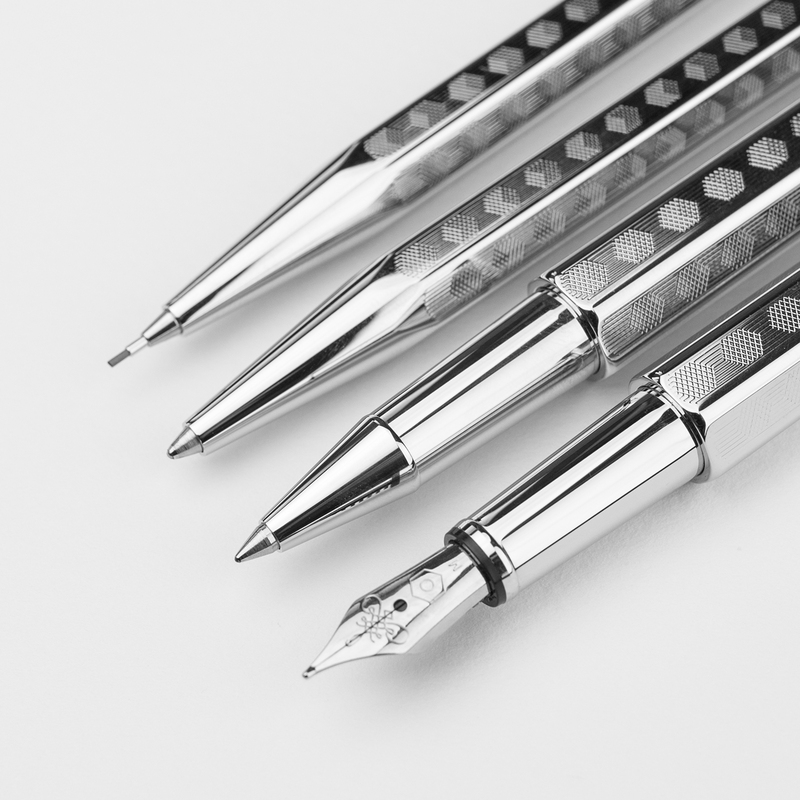 The term “Caran d’Ache” is derived from the word “karandash”, meaning pencil in Russian, which in turn comes from the Turkish root “kara tash”, referring to black stone – the origins of graphite. 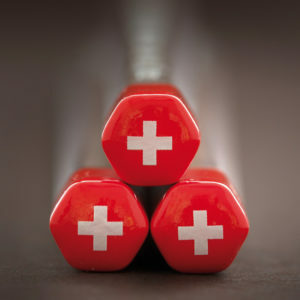 Since the company was founded in 1915, all Caran d’Ache products have been produced in its Geneva workshops and satisfy the quality requirements of the “Swiss Made” label. They are thus subject to numerous controls ensuring compliance with the most stringent criteria and standards. 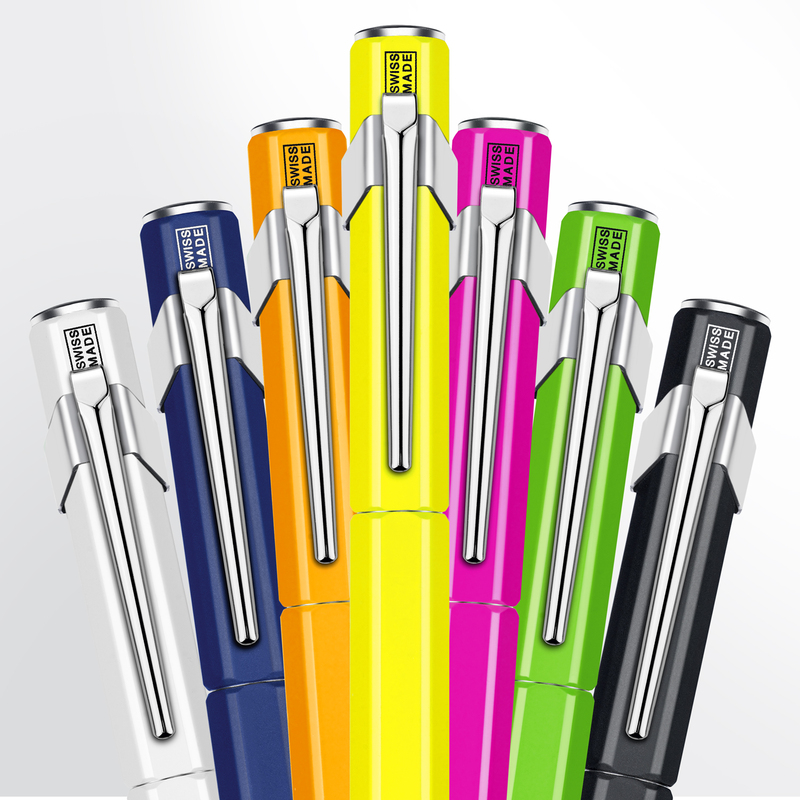 The coloured leads and inks are systematically tested for lightfastness while the writing comfort of the fountain pen nibs and ballpoints and roller balls are also tested. As a family business showing great awareness of its social and environmental responsibility, Caran d’Ache has placed sustainable development, and thus respect for human beings, at the very heart of its philosophy. The company preserves its valuable know-how by passing it down from generation to generation. It also incorporates environmental performance into its production procedures, in particular through the use of solar energy and FSC-certified wood as well as through the recycling of any waste products.